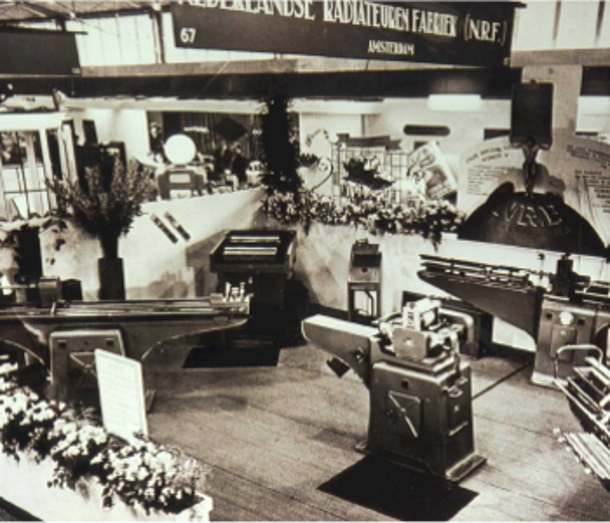 In 1927, R. Bloksma senior founded the Nederlandse Radiateuren Fabriek (Netherlands Radiator Factory, NRF) in Amsterdam. Originally the factory was only directed towards the repair of radiators, but in the 1930s NRF also started its own production department. In 1954, NRF opened a second production site in Mill (Netherlands) for the production of radiators that were intended for export. Besides this, Netherland Railways (NS) gave the order to develop the first high capacity radiator for a train (the Blue Angel). In the same year, NRF introduced the first box cooler, our own invention that is still widely used in the shipping sector. 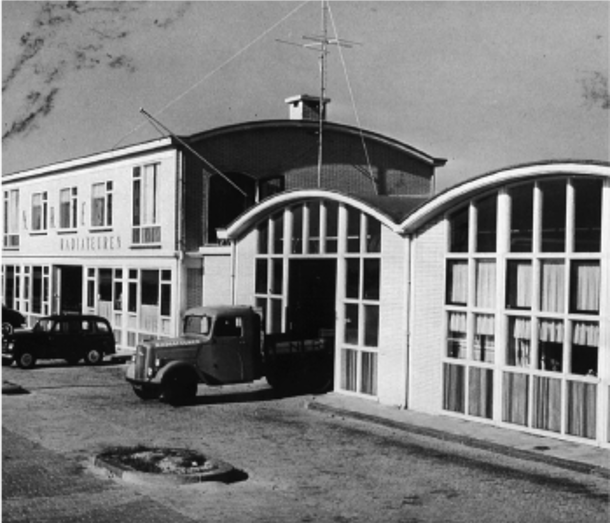 In 1962, the Amsterdam location closed its doors and Mill became the headquarters of NRF. Almost immediately, DAF placed an order for the production of 18,000 radiators for the DAF 55. At this time NRF was also the OEM producer for the radiators on the Volvo 300 and 400 series. At the beginning of 1980, NRF opened its first location abroad in Valenciennes (France). In the upcoming years NRF opened new locations across Europe. In 1989, NRF became a subsidiary of the American Modine Manufacturing Company. NRF became Modine’s head office for aftermarket products in Europe. Nine years later, NRF started production of aluminium heat exchangers. In 2010, NRF became a full subsidiary of Banco Products (I) Ltd. Banco has been a supplier to NRF B.V for more than 15 years and is familiar with its market, products and management. Due to the takeover, NRF strengthens its global position with new factories and warehouses. NRF opens a new office and warehouse in Altona (USA). NRF employee works with us for 18 years. These passionate employees ensure daily that NRF products meet the highest requirements’. 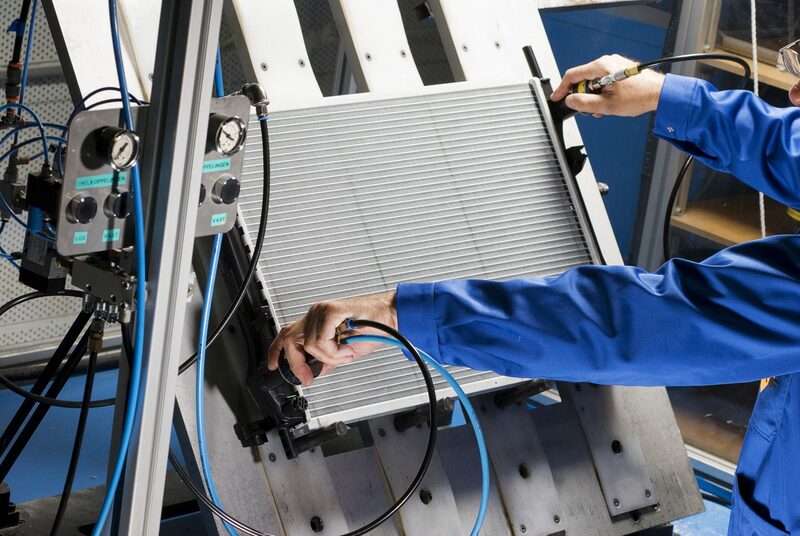 ‘NRF is focusing on ‘owning niche markets and dominating automotive after markets, engineering the best cooling solutions and making customer’s business our concern’. Short term this means further investing in global supply chain for its automotive business and in new technologies for marine, stationary and railway segments. By keep investing in people, production and supply chain, NRF is able to maintain the high quality and added value which customers expect. NRF can supply every corner of the world. Currently NRF has a global export to 82 countries and is focusing on enlarging its (after)market shares in South America and Africa.